The best gift for your young adult is not a tablet, a smartphone or an app! The Student Life Jacket is the ideal empowerment tool for high school students, college bound students or those going straight into the working world after high school. College students today are working college students, trying to balance classes with a work schedule, a social life, their health and wellness, housing, a vehicle and more. Most feel overwhelmed with all the extra stuff that suddenly comes along with being an adult. How can you help your young adult cope? Give them the proper tools – not just the latest digital device. 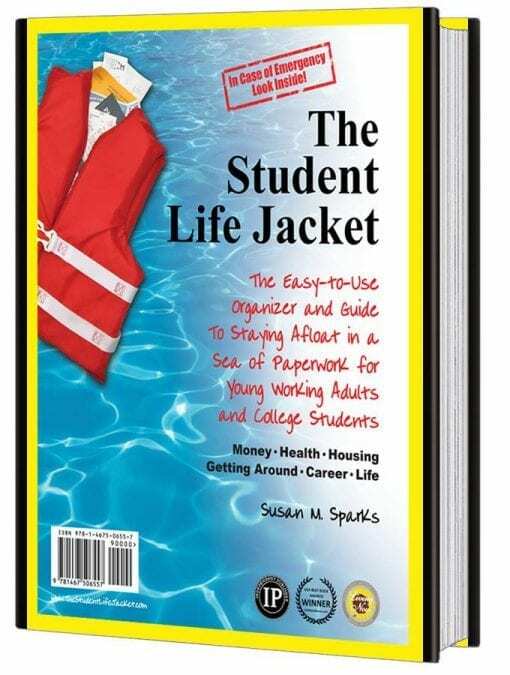 One important tool is The Student Life Jacket, The Easy-to-Use Guide to Staying Afloat in a Sea of Paperwork for Young Working Adults and College Students. 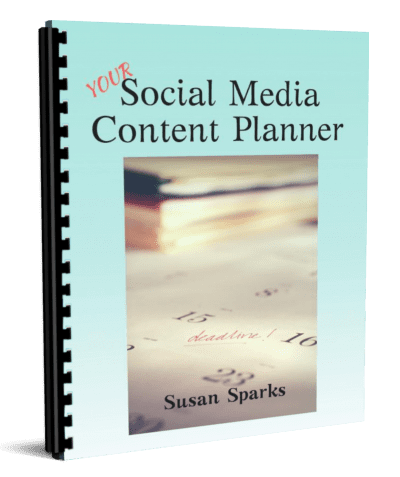 This organizer and guide can save your child thousands of dollars over their lifetime by avoiding costly charges for missed payments, interest charges, lost receipts, expired warranties and more. 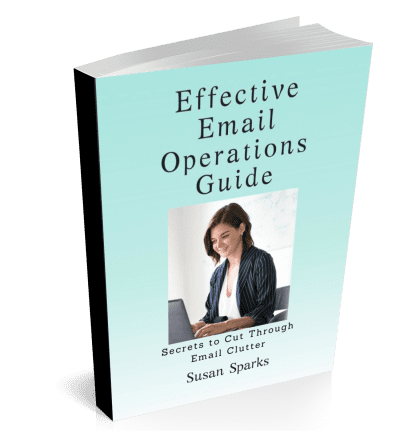 It will save them endless frustration from the fog of disorganization that clouds their efforts in school, work or day-to-day living. It also saves you headaches and money by equipping your student to be prepared before things reach a crisis, such as a lost wallet or missing out on a job opportunity because they didn’t have their personal information available. Save TIME – No more searching for that bookstore receipt or contact lens prescription. Save FRUSTRATION– Phones get lost and laptops crash, but vital information is conveniently stored here. Helps young adults TRAIN THEIR BRAIN to develop a routine, categorize their paperwork and follow through so they know where to find information when they need it. The system guides them through categorizing the paperwork and making informed decisions about what they should keep, why they would need it again and how long they should hang on to it. 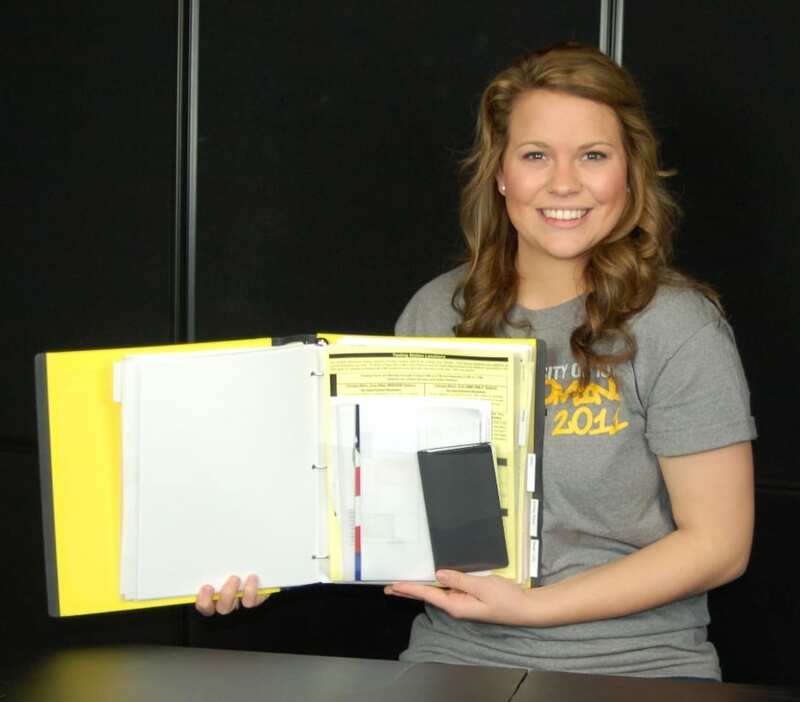 Whether your student lives at home, in the dorm or in an apartment for the first time, the Student Life Jacket does more than organize receipts and paperwork. It is an invaluable resource for young adults to refer to again and again when they have questions. Easily locate warranty information for high-ticket items such as laptop, TV. 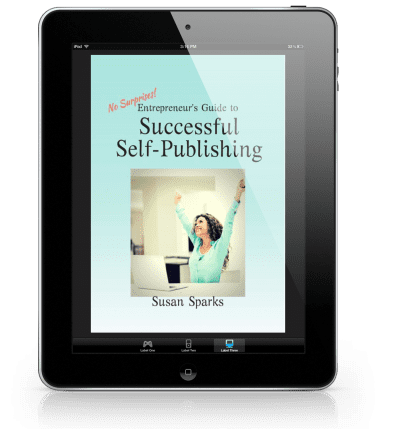 “The topics covered, the graphics and quotes give it an upbeat tone that college students appreciate…” Keri, student, University of Iowa.